We offer 48 air-conditioned rooms in a Small Double standard, sized between 8m² and 9m².  Like all the other budget Prague accommodation at Le Petit Prague Hotel, the just-the-right-sized rooms are a great value proposition, consistently providing ample comforts at a very reasonable price. No string attached. Private, shower-equipped bathrooms come very standard in each and every room, and so do fresh towels and a daily maid cleanup. Each bathroom also comes with a dispenser of shampoo/shower gel, as well as a separate one for scented soap. The rooms are future-proofed by plentiful power points and quick Wi-Fi internet. Take a look at the pictures below, and if you still have any questions, just ask – we will be happy to assist you in any way we can! If you want to see a 360 view of this room, please click this sentence! For updates on events to check out while planning a short trip, visit short stay Prague. Take a look at Hotel Prague City as well!